Hostada Review 2019: Is Hostada a Good Hosting? Hostada is a Canadian-based business providing a no-frills selection of website hosting plans. The packages are not overly feature-packed, but the prices are affordable. Canadian-based Hostada is a website hosting company with an English and French language website. There’s minimal information about the business itself on the website and there aren’t any social profiles, which is quite unusual. Hostada sells three shared hosting plans which all run on Linux operating systems. It wasn’t clear from the website whether the plans use SSD storage or slower HDD, however once I got through the ordering process, I was able to confirm the use of SSD. In terms of value-added features, there aren’t masses. There are the normal ones like MySQL databases, phpMyAdmin, and support for PHP versions 5 to 7, as well as Cron jobs to schedule repetitive tasks. 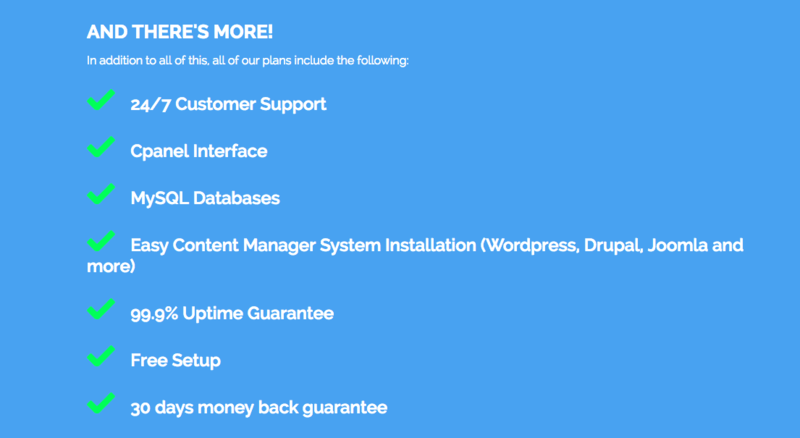 It’s not particularly unique, but the plans are compatible with popular CMS programs like WordPress, Joomla, Drupal, and Magento, as well as having Installatron one-click installer. Plus, there’s cPanel, which is a well-thought of and easy to use control panel. The uptime is guaranteed at 99.9%, although there isn’t an SLA on the website. The plans aren’t particularly cheap, nor are they overly expensive. You can only buy them on an annual plan, so there’s no option to benefit from a long term discount. There is a 30-day money-back guarantee to help you get started. The add-ons are a mixed bag. You do get a free domain name in the upper tier plans, but the SSL certificates are a large extra yearly cost. In fact, the price of the SSL is almost as much as the hosting for one year, so it’s a large cost to consider. Customer support is available via email, telephone, ticket, or live chat with a knowledge base as well. Apparently, it’s available 24/7. 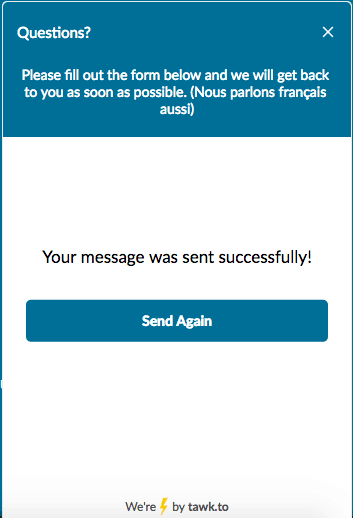 However, in my experience, despite the website clearly stating the live chat operator was online, I was only given the option to send an email, which I did. I didn’t, however, get a response. Hostada claims its hosting is fast, reliable, and affordable. The plans do include most of the standard features you need, however, the situation regarding performance-enhancing features is less clear, and without input from customer service it’s hard to know how fast and reliable it is. Buy affordable hosting at Hostada! Wondering how Hostada stacks up against other Web Hosting companies? Enter any other Web Hosting company and we will give you a side-by-side comparison.